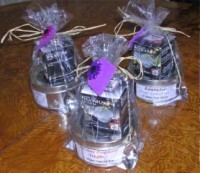 Exceptional Tea, Custom Blended and Beautifully Packaged. These loose-leaf teas are all natural (no preservatives) and always fresh. 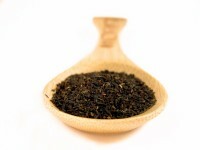 Find the perfect black or green tea blend to suit your taste. Also check out our tea accessories and gift items. To check out available blends and to place an order, please call Janet Frank at (781) 647-9271 or contact me by email. In the Greater Boston area, you can also find me at one of the venues listed under Upcoming Events.